Fuel, oil or transmission pressure or engine vacuum. 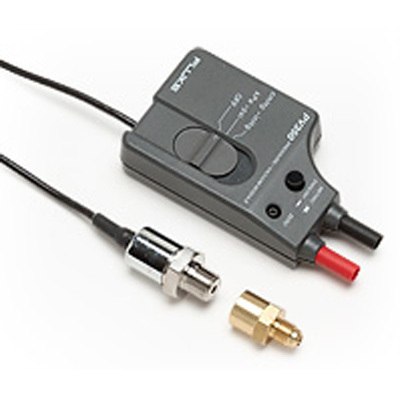 The PV350 measures gauge pressure; the difference between atmospheric (barometric) pressure and the pressure (or vacuum) applied to the pressure port on the transducer. It then converts that measurement to 1mV dc per unit. The PV350 is compatible with Industrial gases and liquids that are compatible with 316 stainless steel. The DMM has to have input impedance of 10M ohms. Vacuum Range: 0 to 29.9 inch Hg (0 to 76cm Hg). Safety Standards: Complies with test pressure requirements of ANSI/ISA S82.03-1988. Protection Class III per IEC 1010-1-1990. Annex H.
between 8:00AM & 5:00PM Mountain Standard Time.